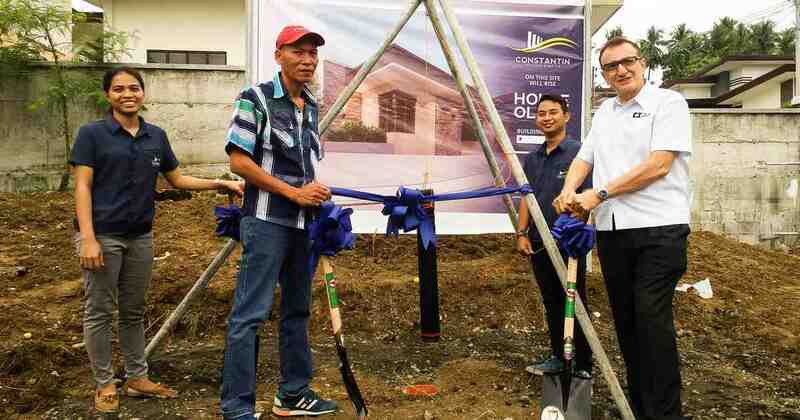 Constantin Design & Build’s mission statement is simple: “To design and build timeless and high-quality living spaces that are a cut above the rest.” Since our inception in 2012, we continue to do just that by constructing quality homes and buildings for satisfied clients in the progressive city of Davao. The company was founded by its director, Mr. Hany Constantin, a highly respected engineer and management consultant who has over 40 years of experience in the petrochemical industry. Hany’s vision of uncompromising quality is the driving force behind the company’s success. 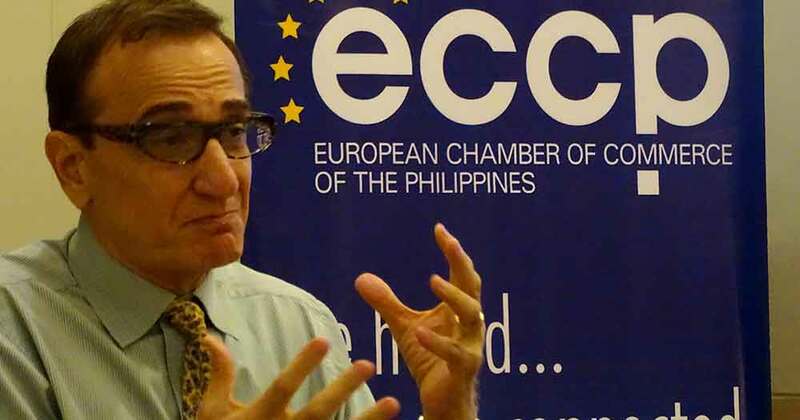 Hany Constantin gesturing during a forum sponsored by the European Chamber of Commerce in the Philippines at the Marco Polo hotel in Davao City, Philippines. “To design and build a house in a flawless manner is how we will distinguish ourselves from the competition. Because everyone can pour concrete in the Philippines. But it takes absolute dedication, and the highest of standards to finish a house that is truly worth the client’s hard-earned money,” Hany said in one of the team’s weekly meetings. Heading the construction team is Engr. 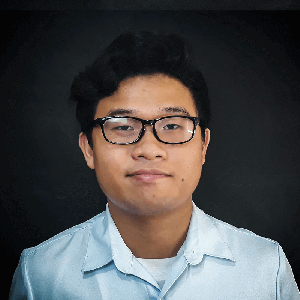 Kenneth Melliza, who ranked 7th on the 2014 Civil Engineer Licensure Exam in the Philippines. Leading the design department is Engr. Macy Gancio, whose attention to detail and extensive experience in designing concrete and steel structures has allowed our projects to progress smoothly. At present, the company continues to carve its place as a reputable home builder in Davao City. The company struck its roots on Davao City back before it came under the national spotlight. It was where Mr. Hany saw the possibility of quality living away from the bustling Metropolitan Manila. Davao City today is growing as a power center in the southern Philippines since the presidency of its most celebrated mayor, Rodrigo Duterte. With this comes a new set of challenges. Competition in the local building construction industry is fierce with the entry of large construction firms and high-rise condominiums, as Davao City is poised to become an emerging economic powerhouse in the southern part of the country. The company, however, remains bullish. With its years of experience in the local industry, the company is poised to take advantage of the infrastructure boom, albeit with different goals in mind. “We are not a mass production company. Every house we design and build is truly unique and caters to the needs of our clients. Ours is quality, not quantity first,” Hany reiterates to his team. As a member of the European Chamber of Commerce of the Philippines, Constantin Design & Build is well positioned to stand out in a sea of bigger contractors by leveraging on the ECCP’s network, brand value, and market access. For hassle-free construction of your homes, contact Constantin Design & Build. No commitment fees required! 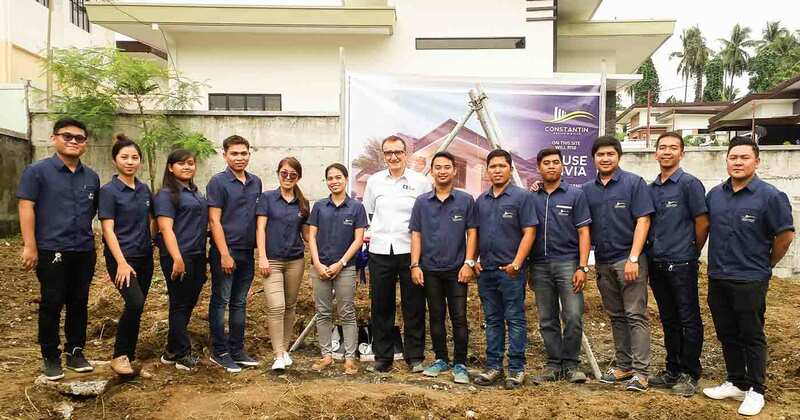 This article was first published on the May-June Issue of EuroPH Connect, the Business Digest of the European Chamber Commerce in the Philippines, of which Constantin Design & Build is a member. Paulo’s duties include (but are not limited to) digital marketing, client relations, and brand implementation.